“Why are they coming?” Locasta asked, her violet eyes focused on the fracas above their heads, her fingers fidgeting nervously with the new gold bracelets on her wrists. “To see for themselves that their rival in the South has been vanquished,” said Miss Gage. “Will they attempt to avenge her?” Ben rasped, his face pale. “Watch it!” Ava warned, removing her Silver Mask. Sliding down from the skink, Daspina sashayed on dainty silver heels—first a few steps to her left, then a skip back to her right. “The Harvester is quite vanquished,” she declared, as if there had been any doubt. “Gone to seed, one might say!” At this, she laughed and turned a pirouette. “Good bones are the best kind to crush,” Marada noted. “In more ways than one,” Daspina conceded with a nervous giggle, eyeing Ava’s mask. “Surely I could collect immense amounts of taxes were I to lease this land to the Quadling farmers.” Ava’s fingers twitched as if she could feel the gilt coins being pressed into her hands. “Don’t you mean ‘barns’?” scoffed Ava, gesturing to Marada’s cattle grazing on what was left of the Haunting Harvester’s grass. “So do I,” said Glinda, ducking back from the whipping hem of one of Daspina’s scarves. “Because,” Ava drawled, returning the Silver Mask to her face, “I can do this!” A bolt of blue fury burned through the slit eyes of the mask, heading straight for the Witch of the West. But the Dancer was keen and graceful, and Glinda watched in horrified awe as Daspina quickly knocked her heels together. Three quick clicks of those Silver Shoes and she’d moved faster than sight or sound to the far side of the Tyrant. “What was that?” Locasta asked. 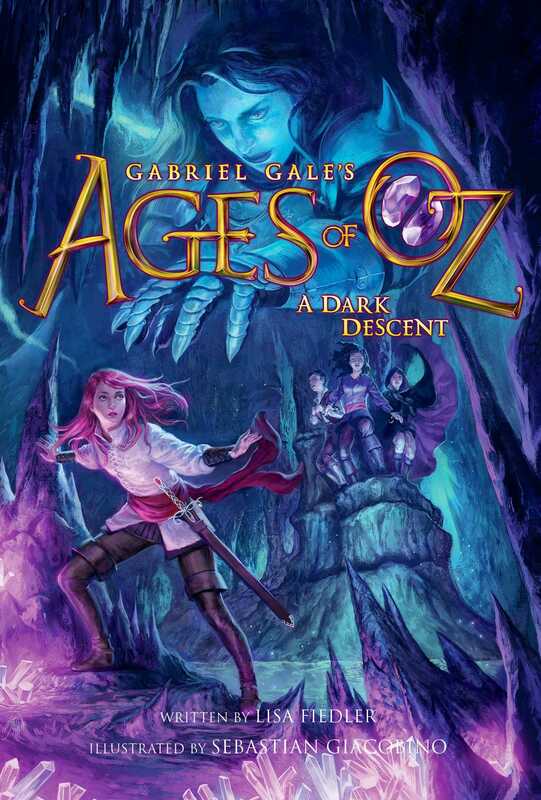 "Highly recommended for those with a keen interest and passion for Oz."